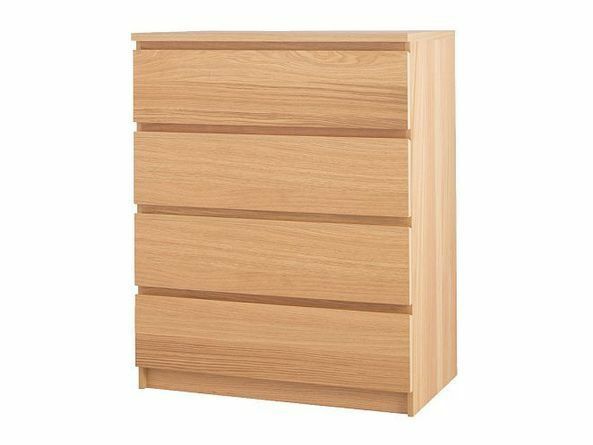 The Malm bedroom furniture collection from Ikea is based on design concepts that “simpler is better”. The collection consists of 8 different pieces of furniture so you can mix and match a suite that is right for your bedroom. There are four veneer finishes to choose from. 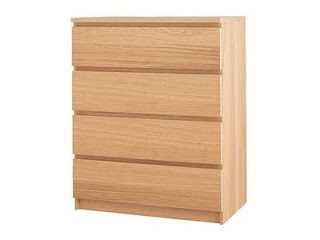 One of the most attractive features of the Malm collection is its affordability. Beds start at $129 while the largest dressers are no more than $179. For an affordable solution a dresser, bed frame, and two beside tables could be put together for right over $400.